If you're confused about marketing versus advertising, you're not alone. While both platforms reach a targeted audience to promote products or services, they are very different. If you know the difference between the two and do your market research, you will be able to put your business on the path to success. Advertising includes the placement of an ad in such mediums as newspapers, magazines, direct mail, billboards, TV, radio, and online. Marketing is the systematic planning, implementation, and control of a mix of activities intended to bring together buyers and sellers for the mutually advantageous exchange or transfer of products or services. 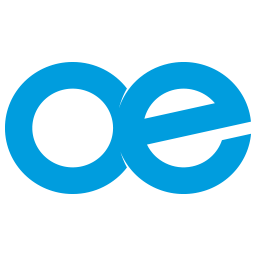 Reach out to below list of marketing and advertising agents to find the right path on BBX. STT Advertising is one of Australia’s largest networks of mobile advertising suppliers, specialising in Mobile Billboards, Scooter Advertising, Truck advertising and Walking Billboards. With over 10 years of industry experience and 119 vehicles across Australia, we can cover all of your mobile advertising needs. 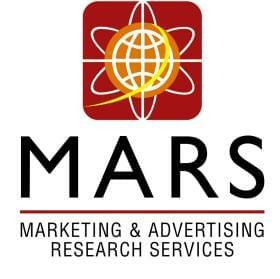 Marketing & Advertising Research Services (MARS) is a dynamic, progressive and innovative company engaged in providing marketing, statistical and economic research, consultancy services and nationwide macro-economic surveys. As a “full service” agency we are actively involved in both Qualitative & Quantitative aspects of research. Our focus is to provide our customers with actionable insights which make marketing sense. Our data teams are competent in providing research data in both “Static” (MS Excel & Power Point) and “Dynamic” (MARS Data Analyzer - dashboard solutions) visuals thus giving decision maker the power to interact in ease with the data. Our team of experienced and qualified Research Professionals and Data Analysts are fully competent to conduct Census and Macro and Micro level surveys. Advertising and Media (ADVERTISING). New & exciting way to promote your business. For just $60.00 a month, we can help you increase your customer loyalty, repeat business and brand awareness by using targeted mobile direct marketing. Hoohaa text direct allows you to quickly & easily build your loyalty programme. There is no one product that we offer or even a line of customisations of the same product. This is because we believe there is no such thing as the one size fits all solution. There are plenty of other providers of IT solutions. Many of them will allow you to purchase an existing software package and it’s up to you to make it work for your business, we think we can do better than that. Our solutions are created individually for each business. While much of the solution may remain similar across businesses, we design each solution to solve the specific problems the business is facing. For this reason, each of our solutions is different. However, the core of most omniEffect solutions is a tailor-made dashboard. This dashboard will incorporate all your existing services and data into one location. By creating a composite dashboard this way we can eliminate much of the jumping from tab to tab that currently exists. Instead, you will be able to view all the information you need to complete daily tasks and make business decisions through one online application. In addition to this composite dashboard of your existing systems, we will design and implement new systems for your solution. Tasmania 40° South is an independent Australian magazine focusing on the society, culture and lifestyle of Tasmania. It has been published quarterly since 1997. It was once described by Hobart's Mercury newspaper as "a lifestyle magazine with brains" Advertise in Tasmania 40 South Magazine not only is your business placed in Tasmania iconic national and international journal but your business also has an online presence. Our distribution offers a large subscriber base, room copies in major hotels, professional rooms and tourism outlets and news agencies throughout Tasmania. One of our core values is a community, and for us, that means making a difference in the world around us, both globally and locally. The medium of radio gives us the ability to promote charities and connect listeners to needs where they can make a difference. By becoming a sponsor or advertiser on our radio station will allow your business a reach into the local community as well as global travellers. Please visit our website below. 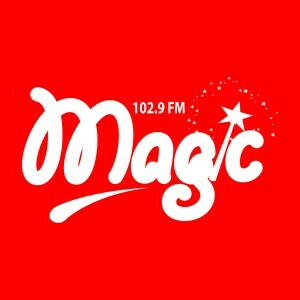 MAGIC FM is a great way to advertise your business! Magic FM 87.8 has great programming and a loyal mature audience. People listen to us because the music is important to them, it brings back great memories. The current renaissance of timeless classics and jazz standards among young artists makes it possible to attract a wide range of listeners, and again create a large and loyal force of sophisticated and mature adults that advertisers find a very attractive buy. I’m sure you will agree that this is a wonderful and affordable opportunity of promoting your business on radio through Magic FM. Your Queensland wedding guide Magazine, list your business and advertise with our brand. We are one of the number one searches for weddings whether your business is advertised on line and or in our magazine. What we provide; Searchable Listing, up to 5 Categories, 3+ Blog Features per Year, Weblink, 2 Real Wedding Features, Photo Album, Can Receive Reviews, Premium Social Media Package. GolfAds offers golf courses and driving ranges an additional revenue stream, and offers companies the opportunity to advertise exclusively to an elite audience, in an environment which is conducive to a positive response. GolfAds is a unique concept to the advertising world. We have created a range of media that is aesthetically pleasing and extremely effective as a visual presentation. Media Group is a state of the art recording facility that produces high end audio productions for all types of media applications. Our studios are based in South East Queensland, Australia and are available for audio bookings or hourly studio hire Monday to Friday from 8am to 5pm. We have all held on the phone waiting for a customer service representative at some point and understand it can be a frustrating experience. Not all busy businesses can provide instant access to customer service; the good news is that it can be made more acceptable by way of professional telephone voice overs. Present your product, brand or service to an adult audience with high disposable income and all traditional personal and family expenditures. 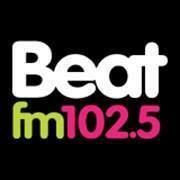 Beat FM plays real Rock 'n' Roll to adults with money. Get your share! 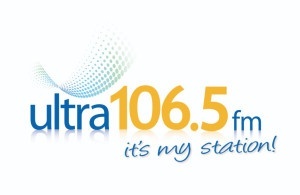 Music Radio Station. 24 hours/7 days. Want to reach the 18-45s age group? They're listening to us at Raw FM. Check us out @ www.rawfm.com.au. Competitive advertising packages for NSW and Regional campaigns. Reach your coveted demographic is this proven and trusted publication. 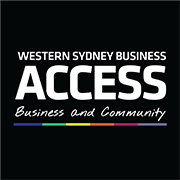 No other publication reaches decision makers in Greater Western Sydney like WSBA. Discover why leading companies refer to WSBA for news and opportunities in Australia’s most dynamic economy. Utilise your BBX to advertise to cash clients reach is 65,000 12 months advertising 1/2 and full page available on BBX for both regions. Reach 26% of the Upper North Shore put your message on Triple H ten time s a week, for just $ 100 in breakfast slot or Drive, during day $75 or overnight $33. Its so easy fill out our sponsorship Agreement, you tell us what you want to pitch, we have our experienced radio writers to develop a script for your approval, we get our expert voice artist to record the scrip, we mix in the sound effects and a music bed if appropriate, we email the final to you for approval, your message is scheduled and you get exposure. Join the My Town Team as we Discover New Places In Your Town. Discover New Towns. 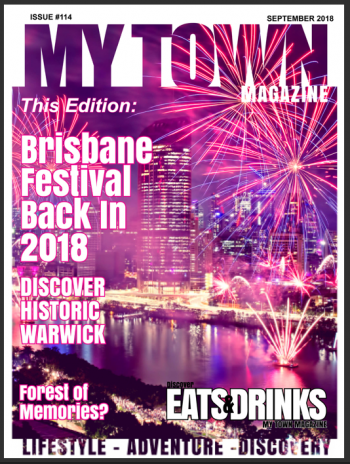 My Town Magazine travels this great country of Australia Discovering New Adventures in New places. Discover Food. Part of any Adventure is the Food that can be eaten in amazing locations, and Australia has NO shortage. Discover Adventure From Theatres to Theme Parks, Beaches to High rises My Town Magazine is seeking out Adventures that suit everybody, Life is an Adventure. Travel and Tourism magazine advertising available on BBX. Advertise your business today, Accommodation, Restaurants, Activities, Day Spas, Massage and more. Our digital foot print incorporates our website, newsletter and social media channels and we offer promotional opportunities across all these platforms. 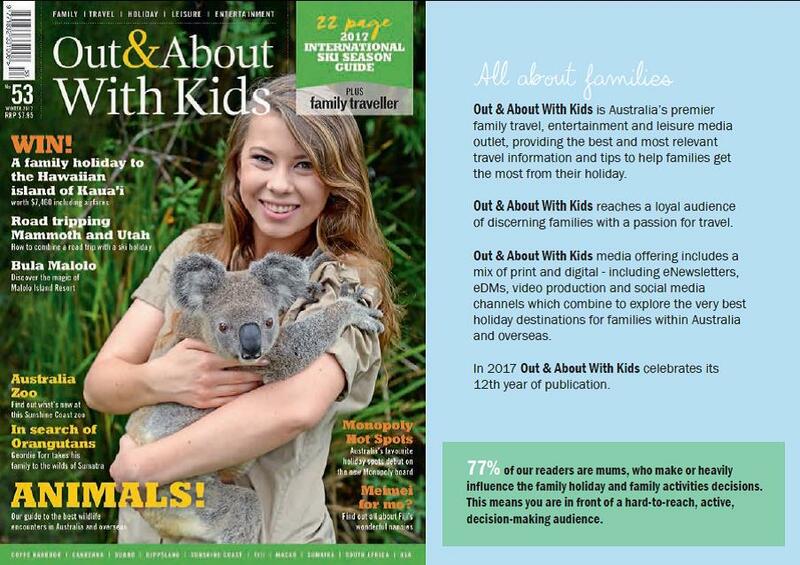 Advertise your Business in the Out and About with Kids Magazine Today Cash Convert Today! Use your BBX Dollars to promote your business to cash clients. 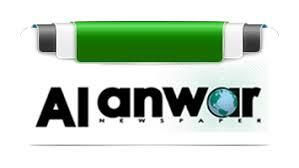 Classified advertising is the cheapest form of newspaper advertising. This newspaper is published online on the night before publication date and is read that way by hundreds of people. All advertisements, including these classified advertising pages, appear in full online as an additional benefit for free. Central Coast Newspapers’ advertising rates are relatively much lower than in other newspapers and at the same time much larger than in other newspapers, with the minimum size being 50mm X 42mm. Approximately 16,000 copies of each newspaper are printed and distributed every fortnight. Personal and Not For Profit Organisations. At Australian Middle East media, we believe that strategy and creativity are central elements to the advertising market in Australia. Alongside our proven record of awareness of the advertising market, we also possess a great deal of understanding and knowledge of people’s interests because of all that we are proud to say that today we are the number one ethnic media in the market. 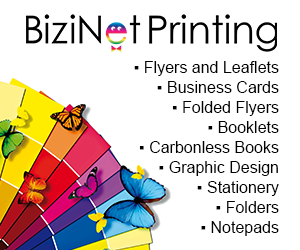 Our services range from Advertising, promoting business, full-colour Ad's. Arabic and English. We have great pleasure in introducing to you the Lebanese and Arabic Newspaper. Our professional team with over 35 years experience serving over 750,000 Lebanese and Arabic people of permanent residency in Australia. We were established to serve people who came to settle in Australia from 21 different countries in the Middle East. Our team bring their motherland news in their own language, as well as local issues translated into Arabic and published, such as: Immigration, Finance, Transport, Sport, Police Matters, Community Services, Welfare, Environmental issues and the like on State and Federal levels as well as Local Council issues of concerns to the community. We deliver our newspaper to all the Arabic Embassies, consulates within Australia. It is also delivered to all the Lebanese/Arabic churches and all Lebanese/Arabic Mosques and schools.We also target the various Universities and Colleges in all states of Australia. Promoting meeting and event venues, suppliers, and planners via web email magazine, networking functions and famil tours. We are the premier online business to promote your events, accommodations and specialist in business events, services and suppliers. Promote your business to a niche cash market utilising your BBX. We market to corporate business. We are a global organisation offering and showcasing events across the globe. Please view our website really do have the best event advertising available. Follow BBX on social media to get news, promotions and more. Do you have some questions or feedback?